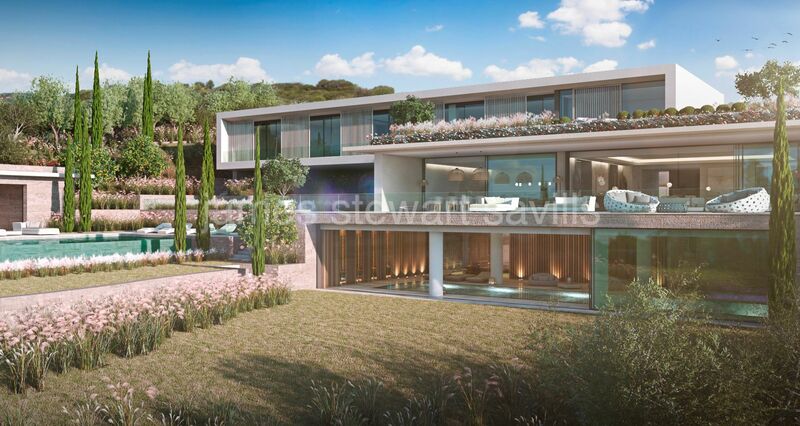 James Stewart in association with Savills was established as real estate agents in Sotogrande in 1999 and has been selling property here and in the neighbouring Andalucian countryside ever since. Our extensive property portfolio now includes Castles and Estates, equestrian properties and interesting commercial properties such as vineyards and hotels throughout Spain and of course prime real estate here in Sotogrande. We are proud to represent Savills, the UK´s biggest estate agent, who have over 700 offices in 50 countries around the world. Our aim is to provide a discreet and professional service to all our buyers and sellers and we look forward to meeting you in the near future. Having spent the first 11 years of his working life in Southeast Asia and South America, James Stewart came to Spain in 1982. For the first years he was general manager of one of the finest estates in Southern Spain, became Chief Executive of Valderrama group in Sotogrande and was part of the team which successfully brought the 1997 Ryder Cup to Valderrama Golf Club which he ran during the Ryder Cup years. Since 1999 James has been Managing Director of James Stewart real estate agents in Sotogrande, in association with Savills. He speaks English, Spanish and French and has 2 children who love the excellent sports and education facilities that the area has to offer. After a successful career in his family´s stockbroking business, he came to Sotogrande in 1986. For the past 12 years, Barry has been in charge of the company´s country property portfolio in the country areas of Malaga and Cádiz provinces such as Gaucín, Casares and Jimena. Siobhean spent the majority of her youth in Japan and returned to Europe in 1986. After many years in the airline industry in 1999 she moved to the Sotogrande area to achieve her dream of speaking Spanish. After working on the Costa del Sol and Gibraltar, she has been with James Stewart since 2011. She is trilingual in English, Spanish and Japanese.